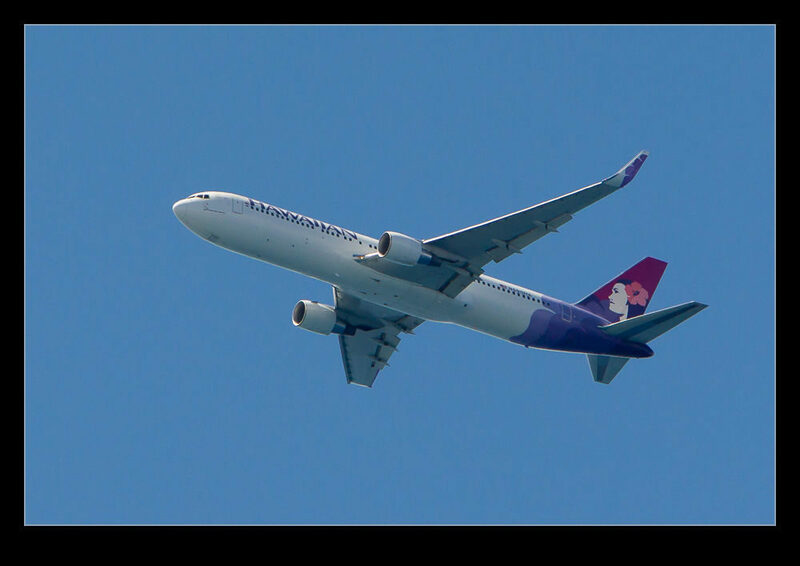 Hawaiian Airlines had a reasonably large fleet of 767s for its long haul services. They introduced A330s to expand the fleet and more recently have added A321neos to serve destinations on the west coast of the US. 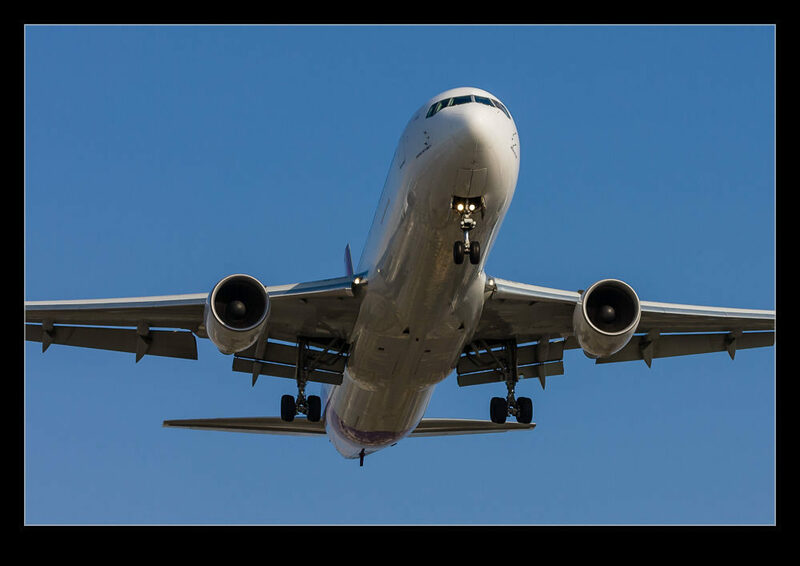 The arrival of these planes has meant the 767s are no longer needed. Consequently the fleet has been run down and the final flights have taken place. It won’t be an Airbus only fleet for the longer flights for long though. 787-9s are on order so Boeing will return to the long haul fleet before too long. This entry was posted in aircraft, civil, photo and tagged 767-300, aircraft, airliner, airplane, Boeing, civil, hawaiian airlines, jet, photo, retirement. Bookmark the permalink. 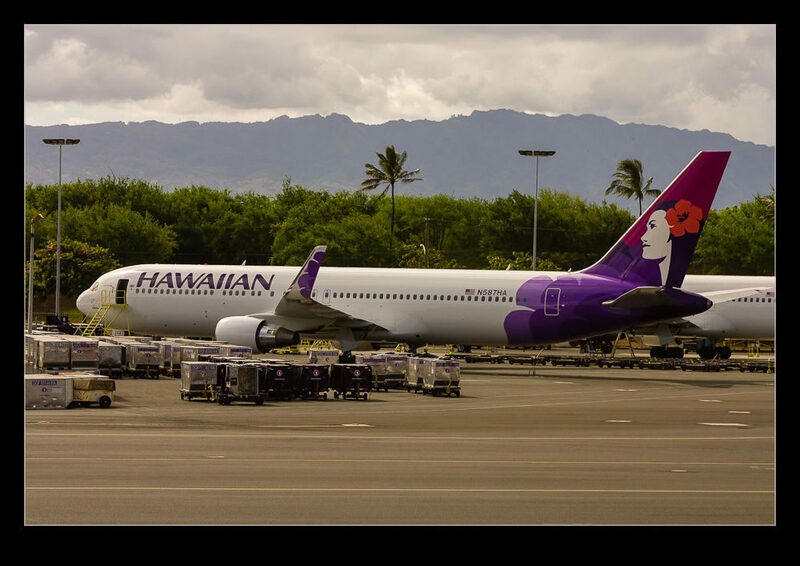 Nice planes, flew to HI on them twice. Comfortable 2-3-2 coach seating, sad to see them go. I think Southwest’s arrival in the islands is going to be very disruptive to Hawaiian’s west coast market.